Professionally duplicated and printed CDr. 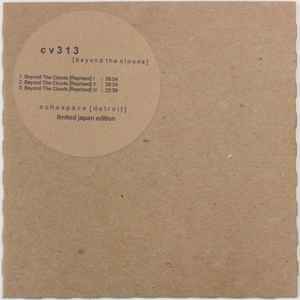 "Beyond the Clouds" was recorded from a live session near the heart of Detroit using hand crafted modular synthesizers, analog devices and custom made effects units. Packaged in cardboard sleeve with a circular sticker on the front and a "Guided" logo pressed on the back. Remastered for CDr release by Ron Murphy @ NSC Mastering, Detroit, USA shortly before he passed away, his memory will live in our hearts forever.